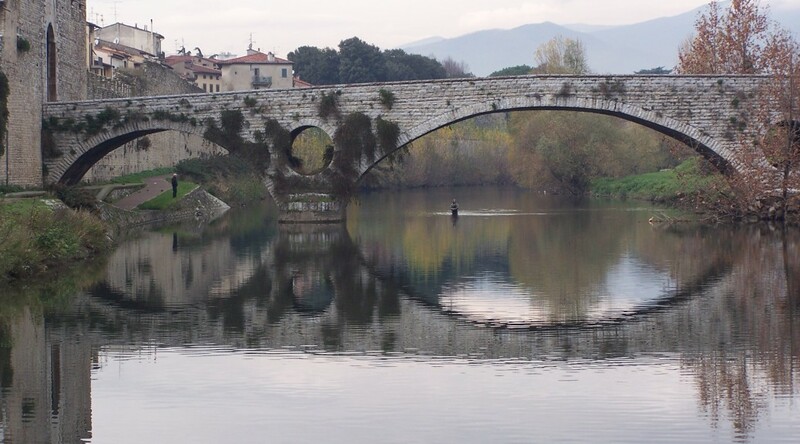 Within these pages I will explore Italy’s beautiful northern region of Tuscany in text and images. My main focus will be on the magnificence of the region’s capital, Florence, its art and architecture, politics and history, and some of the remarkable characters from the time of its Renaissance. I will also visit the fascinating medieval city of Prato and admire the art of cities such as Lucca, Siena and Pisa. I will pause in the beautiful upland Valley of the Mugello, the Medici homeland and the foundation of their wealth and authority. Why not join me?